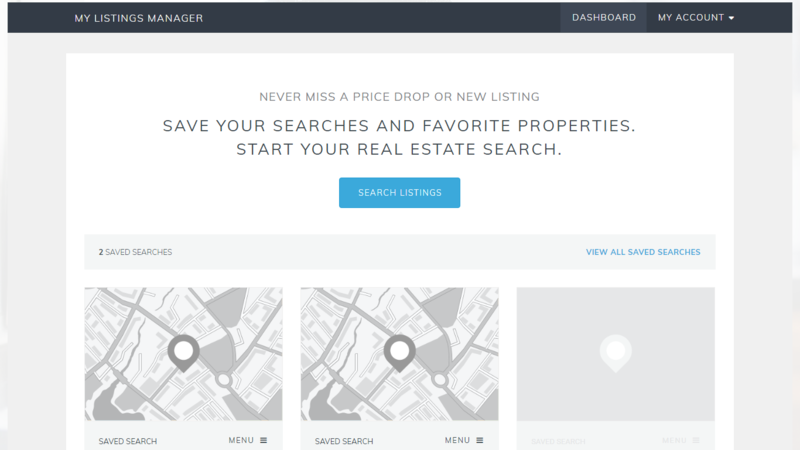 Give your leads a place to call home… on your real estate website. 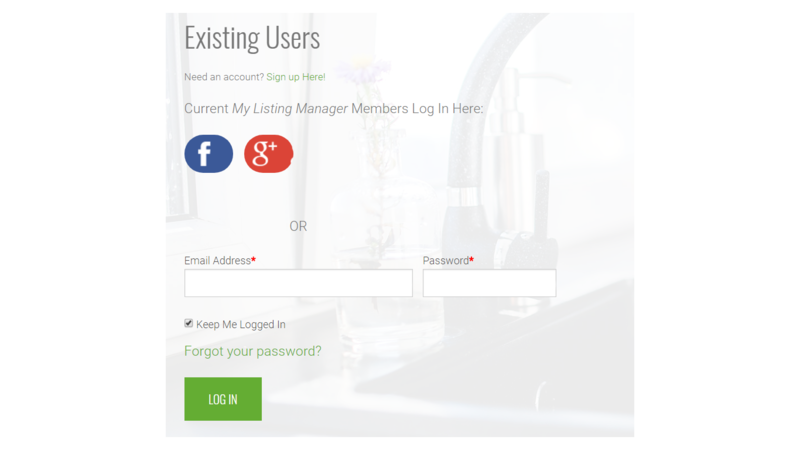 Your site visitors can register for their own My Listings Manager account to save and review searches and preferred listings. 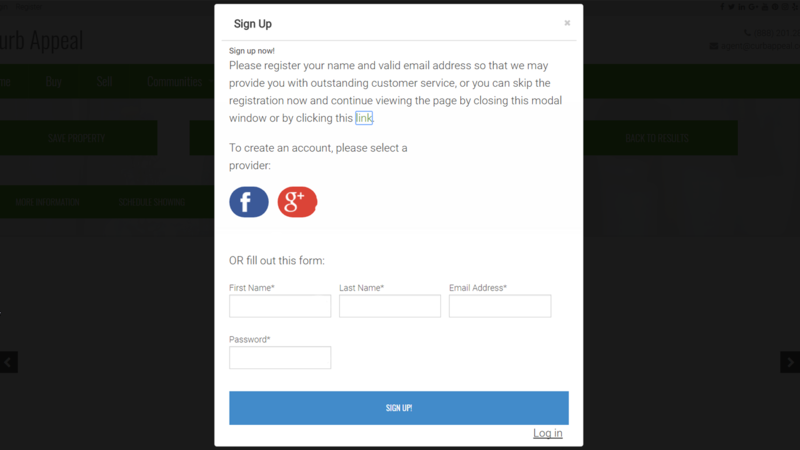 Enable Social Media Logins in your IDX Broker Platinum dashboard for simple one-step and authentic lead capture. 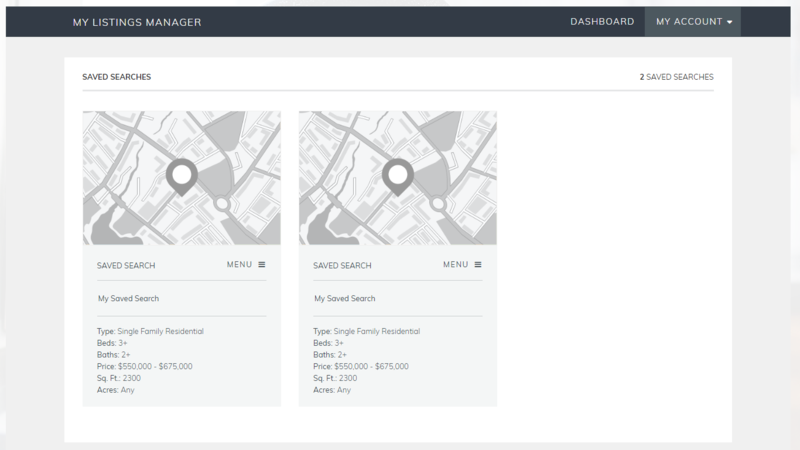 The enhanced dashboard provides your leads with a modern, streamlined user-experience. 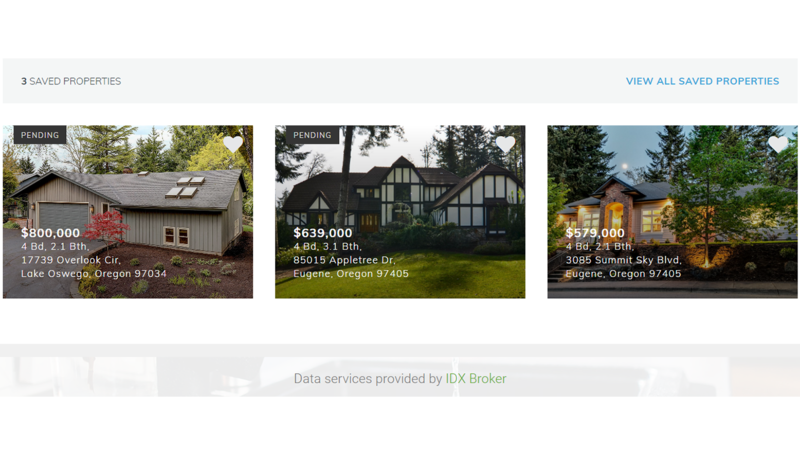 Mobile responsive designs allow your clients to manage all their favorite properties and saved listings while on the go. As the administrator, you can view all your leads’ activity, easily gaining insight into their needs.